Annual Festivals / Arts & Culture / Outdoor Events in or near Knysna, Garden Route in the Garden Route, South Africa. 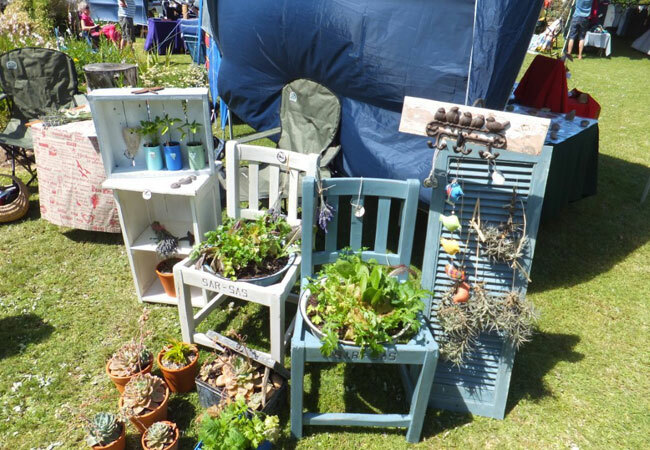 Every year, the Leisure Isle Festival brings the artists and crafters together in a fun-filled weekend for the whole family to enjoy. Visitors can taste homemade food, different teas and the refreshing crisp bite of the beers in the beer garden. There are also plenty of activities for little ones, while parents peruse the many stalls.